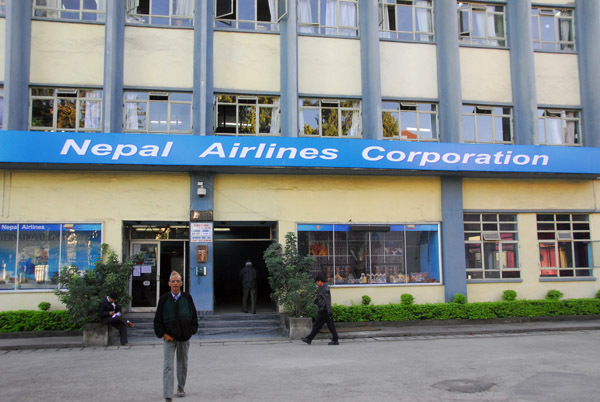 KATHMANDU, July 01: The Ministry of Culture, Tourism and Civil Aviation is planning the separation of domestic and international flight operations of Nepal Airlines due to the continuous loss being suffered. Tourism Minister Rabindra Adhikari informed that the ministry has decided to divide management of domestic and international operations within NAC to optimize the general operation of the corporation. The plan is hoped to increase competitiveness in domestic and international market and the process is set to be concluded in next 6-8 months. The international flight operations will be led by the General Manager while the domestic operations by the Deputy General Manager of the NAC. Suresh Acharya, Joint Secretary and Head of the Aviation Industry Management Division of MoCTCA stated that the plan was made as the ministry had been facing problems with management and handling flights. Managing Director of NAC, Sugat Ratna Kansakar said that the planning to separate national and international division was a long running plan and as MoCTCA has taken issue seriously the process will soon be completed. The government has also been planning to bring in a strategic financial partner for the corporation as the financial performance of the corporation has been falling far behind since many years.